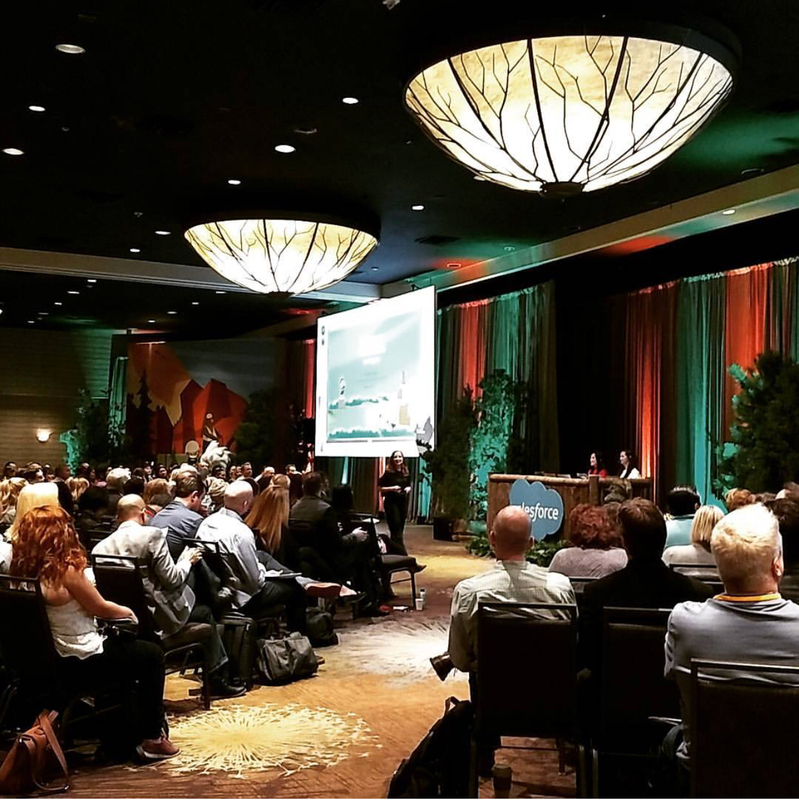 As you’re learning how to expand your organization and grow your impact, be sure to speak with the app providers and consultants in the Salesforce.org Lodge, every year they come back with fresh and innovative solutions for nonprofits. This year, Rallybound is excited to highlight our custom salesforce mapping technology, fully responsive templates, and upcoming site builder. 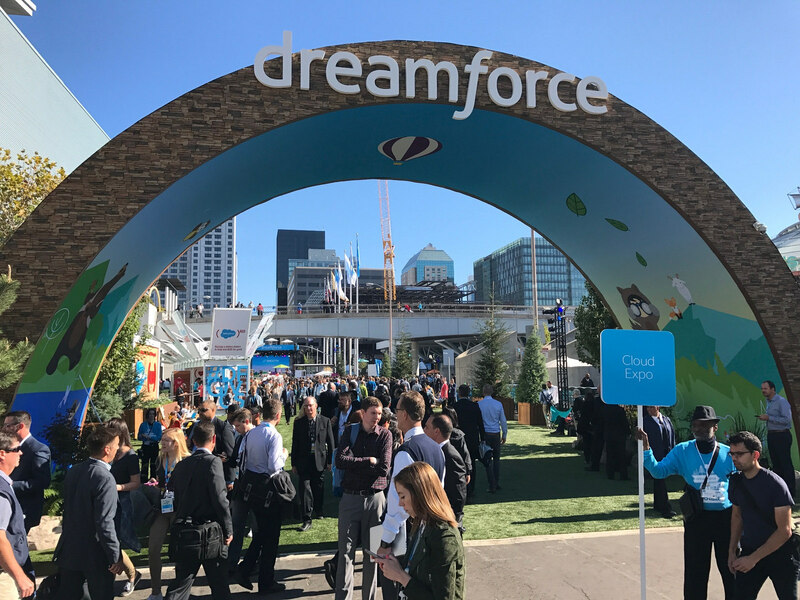 It’s important to learn just how well an app can integrate with Salesforce and the rest of your technology stack, along with use case examples from the industry. How are my organization’s fundraising campaigns different and how can Salesforce help us maximize these differences instead of complicate them? How do we see top fundraiser/fundraising teams (across all campaigns) in Salesforce? How would we create a dashboard that calls out recent large donations and successful fundraising pages? 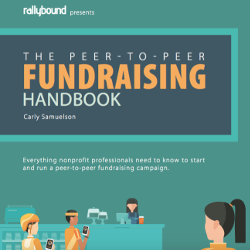 What reports should we run through our peer-to-peer fundraising tool vs Salesforce? What are the most effective ways to handle duplicates when syncing data? Please feel free to stop by our booth in the Salesforce.org Lodge at the Westin St. Francis to ask us any questions you may have. If you’d like to set up a specific time to speak with members of our team, please choose an open time on our conference calendar!